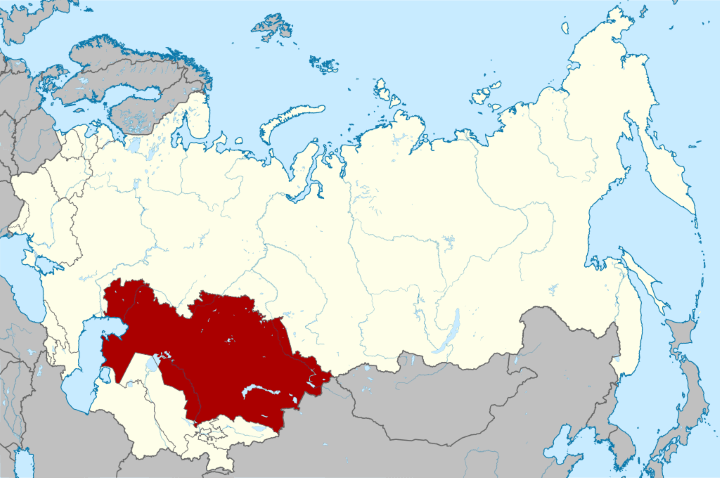 Blagoveshchensk-Heihe: The World’s Most Unusual Conurbation? At 2,824 kilometres, the Amur River (known in China as the Heilong Jiang or “Black Dragon River”) is the 10th longest in the world. For much of its length it forms the border between Russia and China. At its confluence with the Zeya are two cities of roughly equal size which face each other across the Amur, less than 600 metres apart. 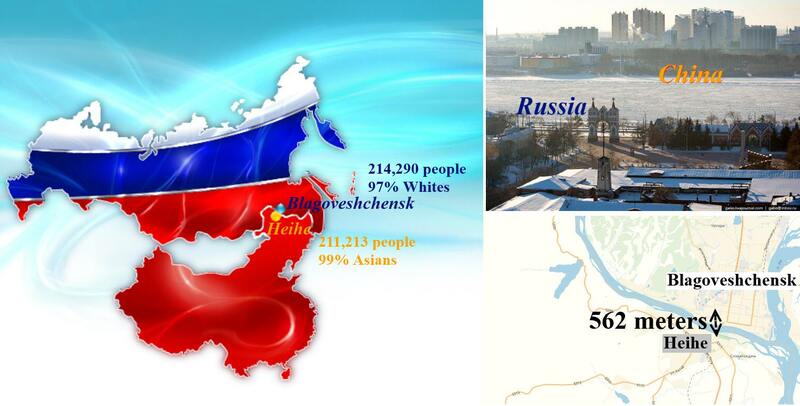 These are the Russian city of Blagoveshchensk, administrative capital of the Amur region, and the Chinese city of Heihe in Heilongjiang province. 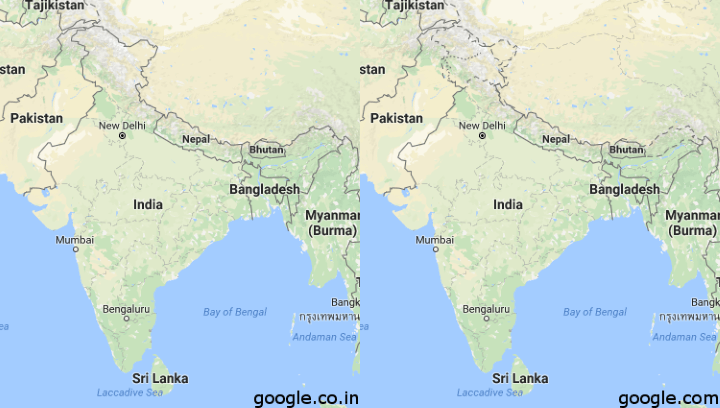 The map above shows how Google.co.in shows India’s borders compared to how Google.com shows them.